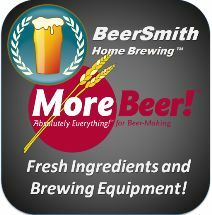 Buy BeerSmith 3 Desktop – Take the Guesswork out of Brewing! BeerSmith 3 with beer, mead, wine and cider support is now available for you at a great price! Support for Mead, Wine and Cider also! You get an electronic activation key for BeerSmith™ 2 delivered to you within minutes. Download version 2 here.